Hello everyone! I’ll be attempting to break down the entire line-wide DC reboo—excuse me—Rebirth in 3 articles over the next few weeks. This is my first article for the site, so please feel free to chime in with any extra notes or corrections. 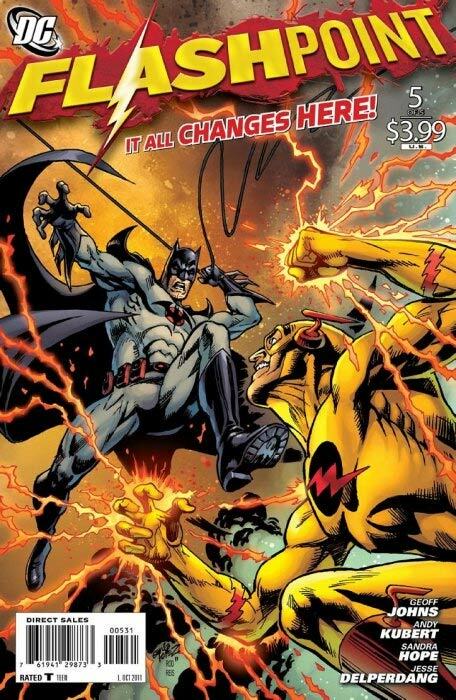 I’ll be breaking it up into a few categories based on different criteria like characters receiving a push, characters in new settings and costumes, upcoming 1st appearances, upcoming variants, returning characters, new creative developments, central plot issues for Rebirth, and maybe a few more topics. Before addressing some key issues for speculation, let’s address one of the elephants in the room. 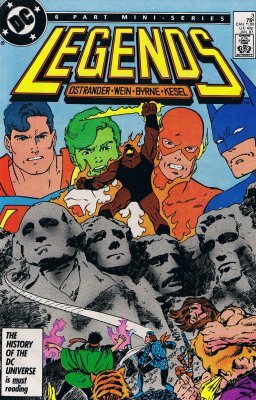 DC is making an effort to diversify their line-up to appeal to more demographics and alternative readers. There are a lot of haters out there who get upset when DC moves away from traditional interpretations of characters; but the reality is that the world is becoming more globally connected, as are its markets, and the primary American and European markets are going through drastic shifts demographically within their populations and becoming more diverse. Not to mention the potential of getting a stronger hold in the Asian markets for DC and Marvel, especially as movies become more dependent on global box office results and publishing companies reliant on international sales in a digital world. It is only natural that comics and comic characters become a reflection of this as comics seek not only to capture our imagination, but reach into the zeitgeist at any given time to appeal to all readers and new readers. The development of successful characters like Kamala Khan and the increase in popularity of Harley Quinn are examples of how this can be done right, but also show that many people are longing for characters like this to emerge that exist outside of the traditional superhero dynamic, design, and background. People need to get on board because you are going to continue to see the development and push of new characters that are women (especially as women are becoming a larger share of the market than ever before) and of characters of diverse ethnic, racial, national, and religious backgrounds; not to mention sexual preference (I’m looking at you Extraordinary X-Men’s Anole, Teen Titan’s Bunker, in-the-present-from-the-past-and-secretly-but-now-openly-gay Iceman and confused-and questioning-his-sexuality-as-a-result-but-starting-to-come-out-present-day Iceman). Get used to it, embrace the progress, because it is not going to change and it shouldn’t. Not every character will be done right, or be a homerun for readers, collectors, and speculators alike, but some will. As far as this site goes, being primarily dedicated to market movement, you can’t ignore it for those reasons either. Now to the comics…. With any line revamp that we have seen in recent years, and with comics falling in line with multimedia relationships that lie ahead, there are always characters that come out on top in these situations. The biggest spec, and the biggest push, coming out of DC Rebirth, so far, has been tied to the Green Lanterns. Not the traditional lanterns, but the new blood: Jessica Cruz and Simon Baz. 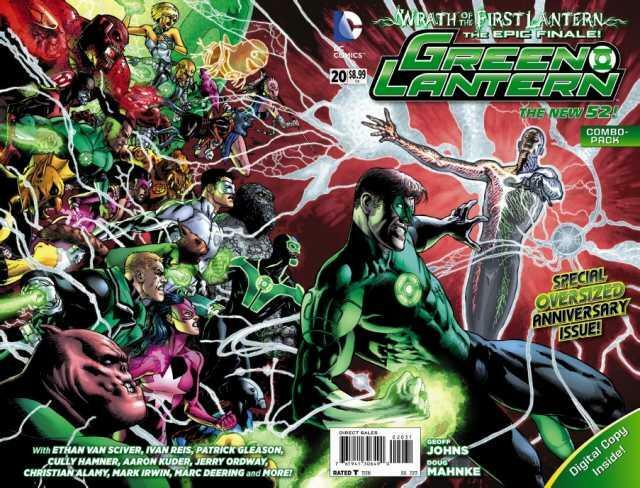 Both lanterns are featured in their own on-going series (which even has Geoff Johns returning to the title for the Rebirth Special #1) and they are the featured Green Lanterns in one of the 2 Justice League titles announced so far (Hal Jordan in JLA, and Cruz/Baz in JL). First appearances of both of these characters have gone up, and with debate over true first appearances, a few books have seen bumps since both were featured on solicitations (and beautifully rendered in Jim Lee’s official lithograph he released for Rebirth, seen above). Most of the spec issues have been mentioned on the site already, but let’s start with Simon Baz. 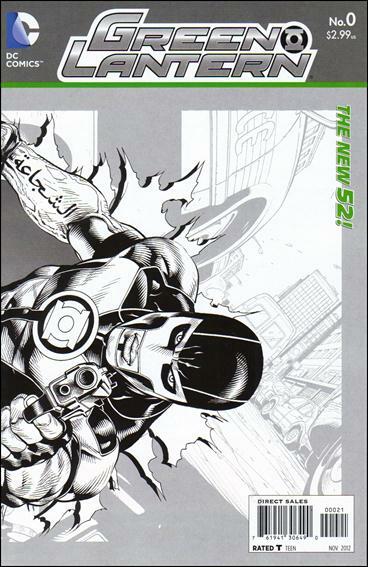 Simon Baz’s true first appearance was a cameo in the DC FCBD issue released in 2012. 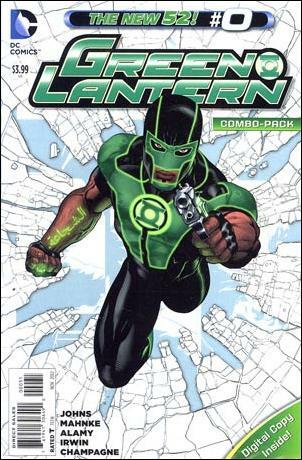 His first full appearance, and the one you should be looking for, is in Green Lantern #0. The black and white variant has been picking up steam and is becoming a solid $20 book, and the combo pack is near impossible to find in the wild. The big heat, however, has been passed on to Jessica Cruz. 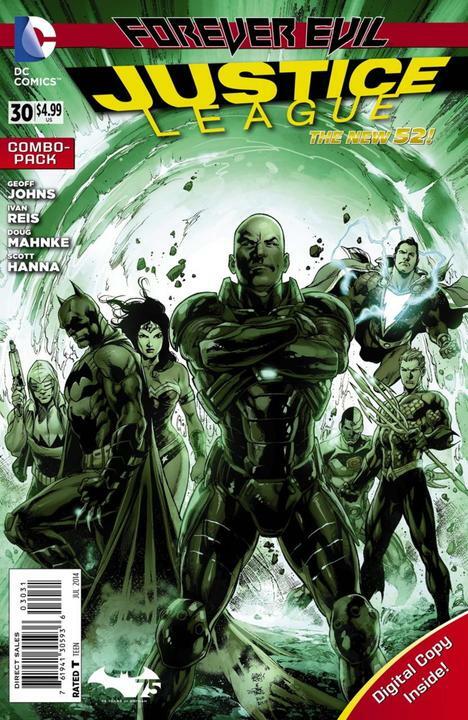 The market has spoken: people are considering her first appearance the brief cameo in Green Lantern #20 (also Geoff Johns’ last issue on his legendary decade long run). The 1st print is rising, the combo pack has heated up, and the black and white variant is firing up. Raw copies are going for about $30-50 (after hitting $80 at one point) and a CGC 9.8 went for $299 a couple weeks back. Prices have slightly dropped, but will likely climb back up upon Rebirth release or when their storyline heats up. 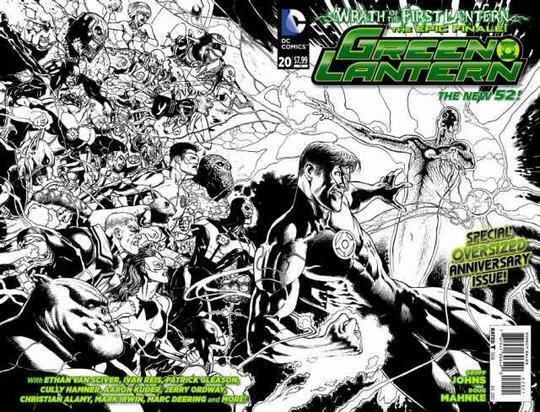 Who is to say which Lanterns will be used in the movie a few years from now, especially if these characters gain heat. The regular print can still be easily found, even in dollar bins, and since it was essentially as thick as some graphic novels (with a hard spine), they are likely in good shape. If you see the combo pack or variant, grab them! Also, Justice League #30 (1st full appearance) and #31 (1st full appearance as Power Ring) have seen bumps, especially the combo pack for #30. Geoff Johns and DC have big plans for these characters: they are going to be everywhere in promotions and storylines. 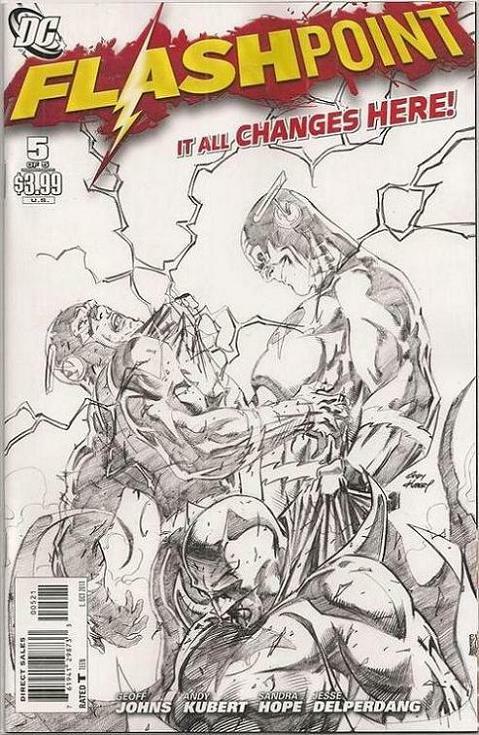 Side note: Leave it to a crappy variant monthly theme to ruin a spec filled issue in Justice League #30. 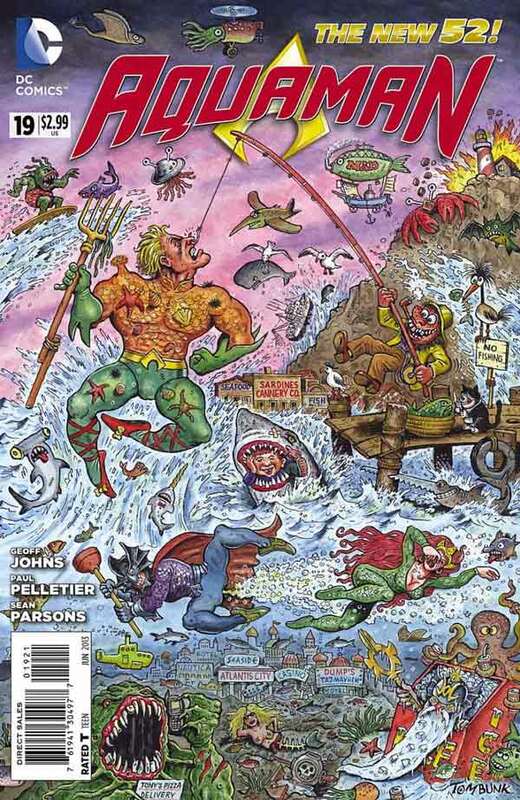 I’m looking at you Mad Magazine variant month! Everything Harley sells, and DC knows it now. With the Suicide Squad movie coming up and the overwhelming fan support, the momentum will continue. 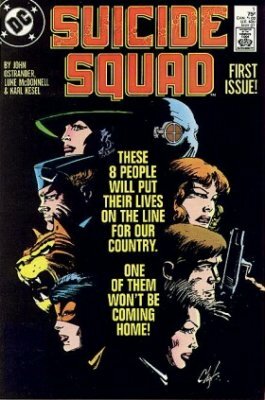 First, here are your key Suicide Squad issues: Brave and the Bold #25 (1st Suicide Squad), Legends #3 (1st modern Suicide Squad), Suicide Squad (‘80s Vol. 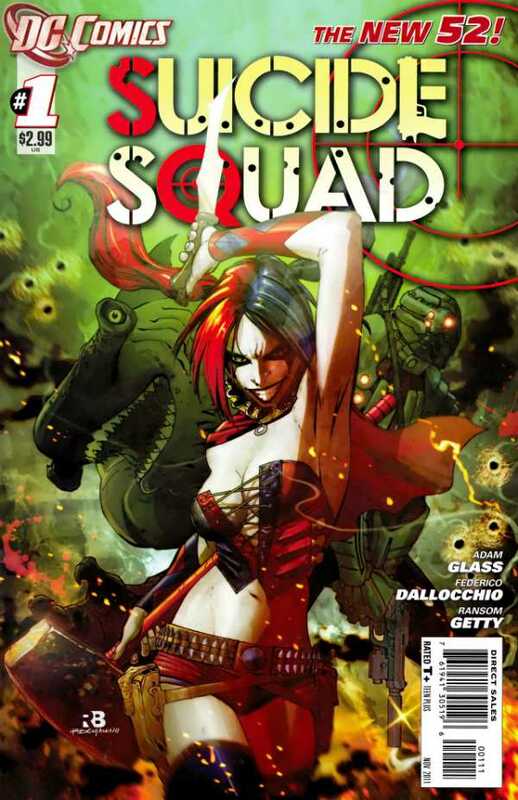 1) #1 (a large inspiration for the movie), New 52 Suicide Squad #1 (1st Harley Quinn as a Squad member and the second large inspiration for the movie), and the New Suicide Squad #1 and its variant. Not to mention, my favorite news coming out of Rebirth: Jim…. Friggin…. Lee. 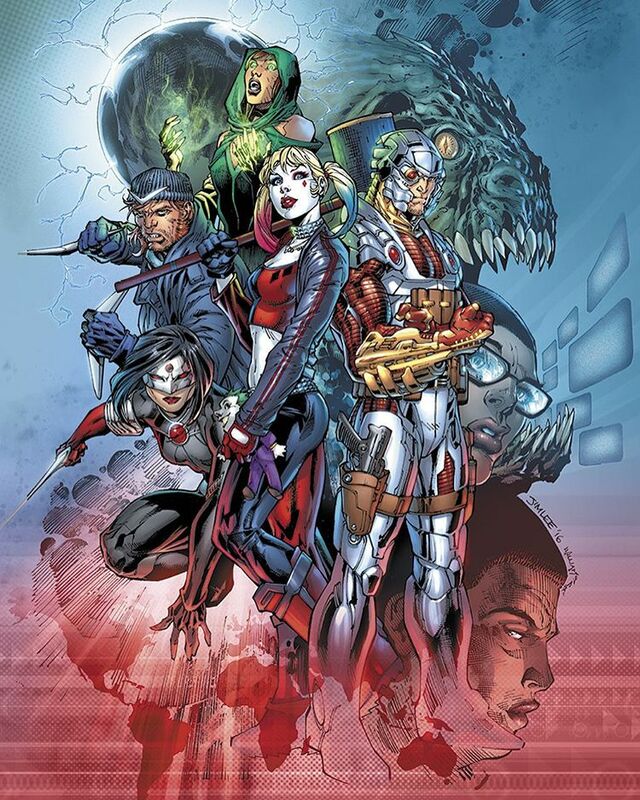 Jim Lee will be drawing Suicide Squad for at least the initial story arc during Rebirth. He will be rotating art duties with Philip Tan, another great artist, to ensure there are no deadline issues and delays. 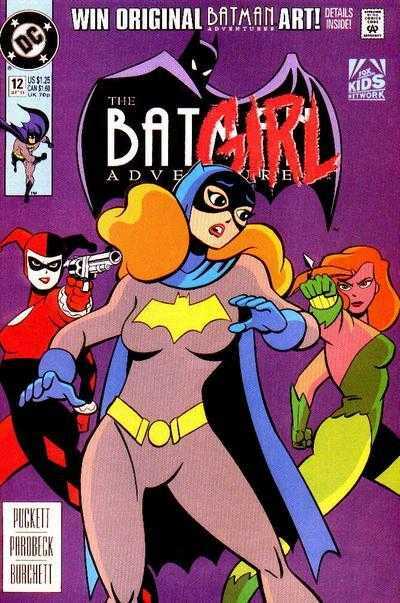 Everyone under the sun knows Harley’s first appearance is Batman Adventures #12, but what about the rest of the team? 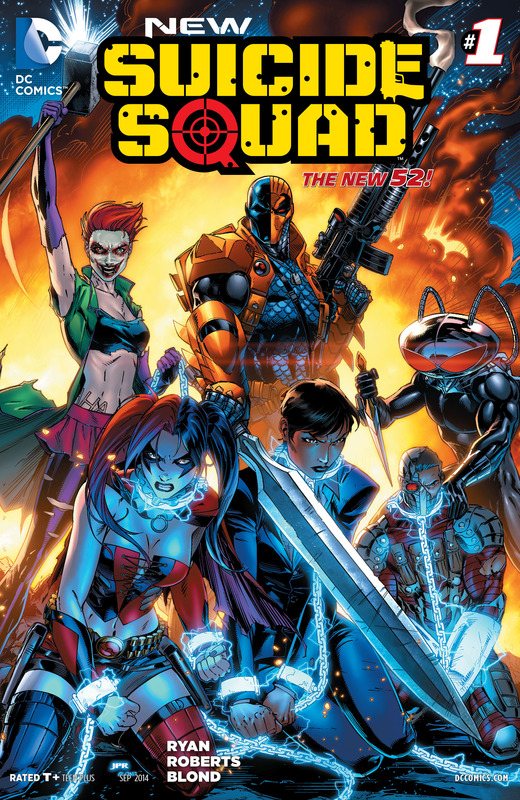 The first appearance of the New Suicide Squad roster (which looks very similar to all of the central movie figures), and her new goggles, is in the Harley Quinn: April Fool’s Special #1. 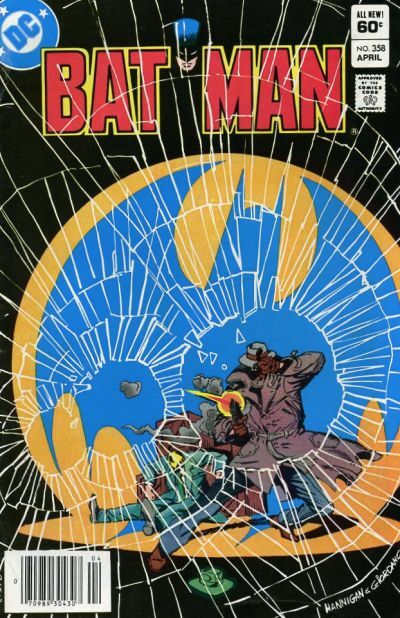 We get Deadshot (1st appearance in Batman #59 and 1st modern appearance in Detective Comics #474), Captain Boomerang (Flash #117), Killer Croc (Batman #357 and #358), and Katana (Brave and the Bold #200). 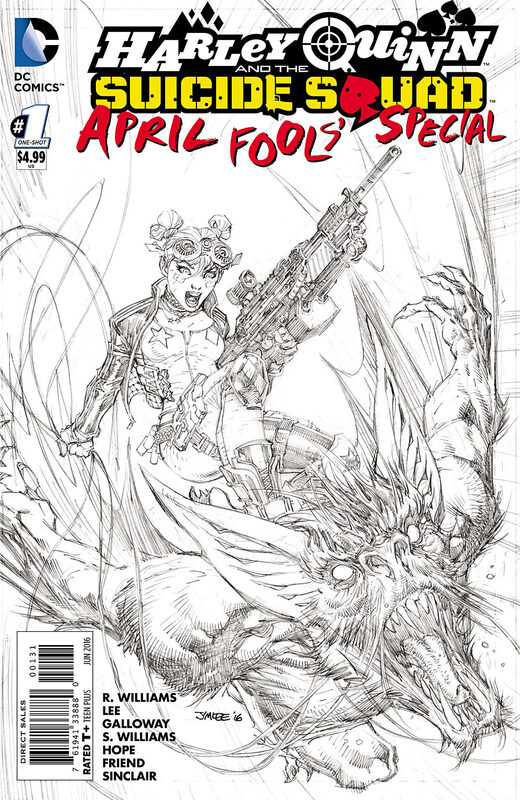 The Jim Lee variant for Harley Quinn: April Fool’s Special #1 is already hot due to its low print run in comparison to other Harley Quinn variants. Plus, it’s Jim Lee drawing Harley riding a Man-Bat which is freakin’ awesome. Yes, I’m exhibiting my affinity for Jim Lee, maybe even being blinded by it in over estimating value in a one-off that traditionally doesn’t do well in the long run; but if you can find it for a reasonable price, grab it. 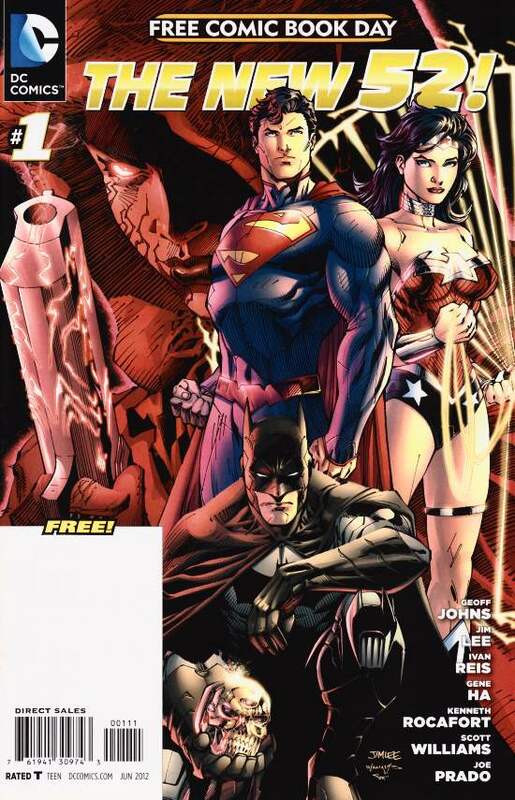 It could gain value, but at the least it’s a beautiful piece of art and should not deteriorate due to its lower print run and the Jim Lee name attached. 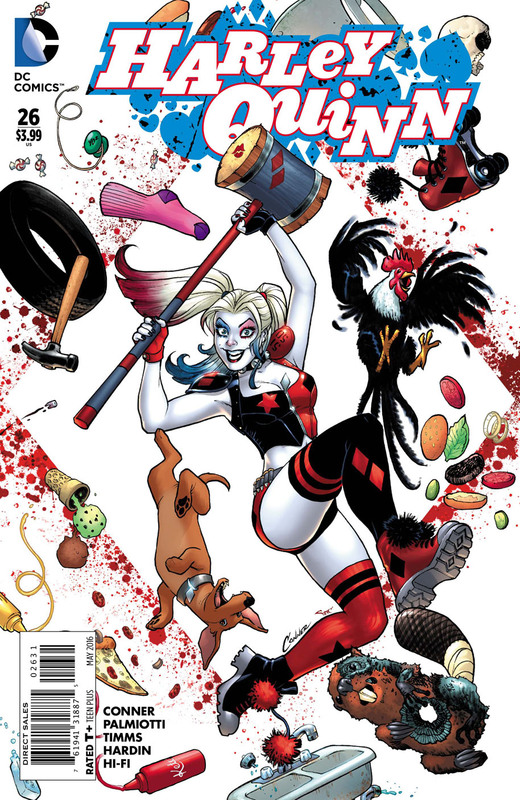 The first appearance of her new hairstyle, on par with the movie look, appears in Harley Quinn #26, which is also the first appearance of the aptly named Red Tool (Deadpool knockoff). The issue snuck up out of nowhere, and the 1:25 variant is currently a hot commodity (see previous CBSI top 10 lists and articles). The last piece of Suicide Squad spec is a stretch, but interesting to note. 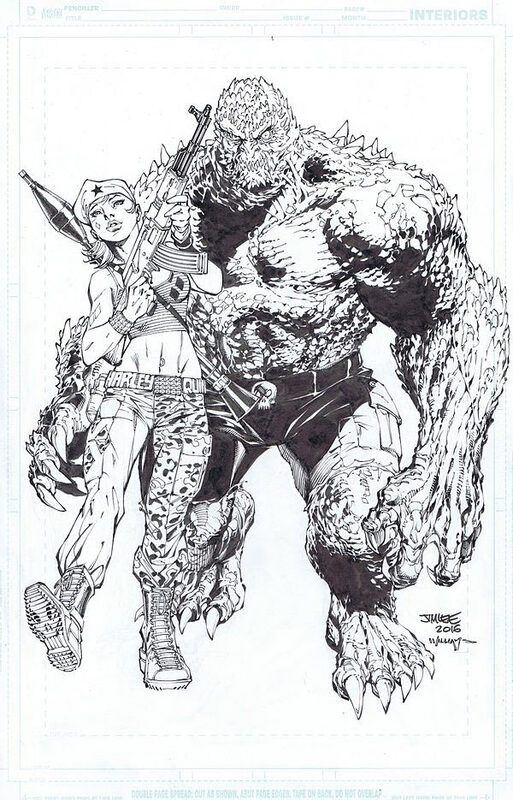 Killer Croc has subtly been rebranded by DC Comics in the last couple years and has been mentioned by Jim Lee as being one of the key players in this relaunch. He has been built up as an ally to Catwoman in her series, and he has been portrayed more as a hero of the lost and forgotten members left to the depths of society in Gotham in Batman Eternal. Now he is front and center in the movie and in Rebirth promotion images (plus, he now is starting to look like the secret love child of Swamp Thing and Doomsday). 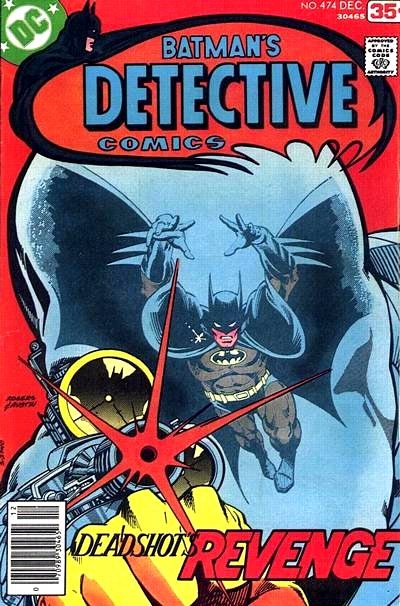 His first appearance is in Batman #357 (which you should already have or be hunting because it is also the first appearance of Jason Todd), and his first full appearance is in issue #358 which can be found in dollar bins and see a slight bump if he breaks out in the Squad or the movie. Also, it would be pretty shocking if he is the first member to fall after being heavily hyped because, after all, it’s not the Suicide Squad if nobody dies. It looks to clearly include Pandora, and while I’m not sure who that is above Amanda Waller, it appears to be another member. Not sure who it is. Mr. Terrific? Black Manta in glasses? A new character? I have no clue! Either way, it is something to keep an eye on. If any of you readers have any ideas who it could be, please leave a line in the comment section! Pandora’s first appearance is Flashpoint #5, too, and the regular and variant versions can be found super cheap (variants pictured below). 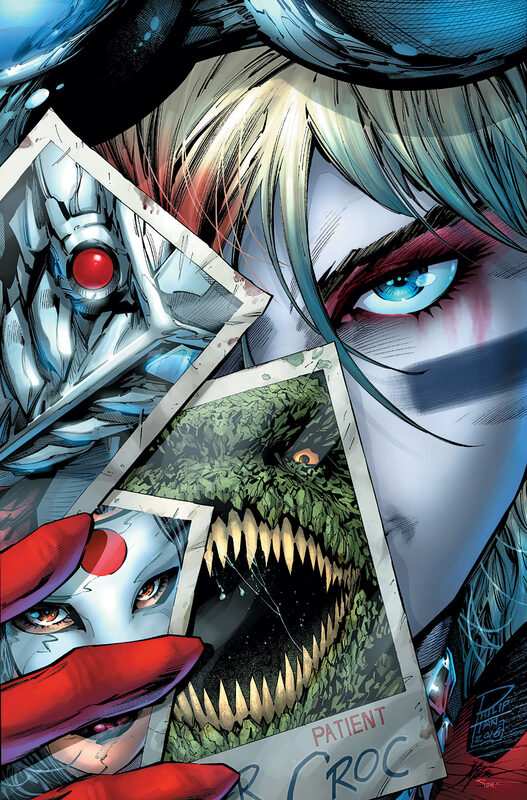 Update to the Update: After seeing the color version of the Jim Lee Suicide Squad image, that is not Pandora. It is Enchantress (the costume even looks a little similar to the one being worn in the trailers for the movie by Cara Delevingne, who is playing her and rumored to be the main villain). 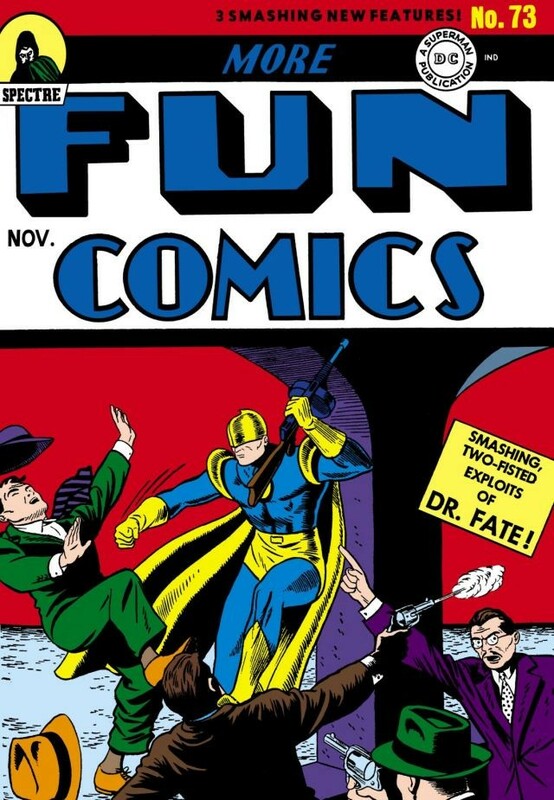 Enchantress first appears in Strange Adventures #187, which has already gained slight momentum in recent months because of her inclusion in the movie. Also, with color, it becomes more clear that the person above Waller is another woman. Anyone have a clue who that could be??? 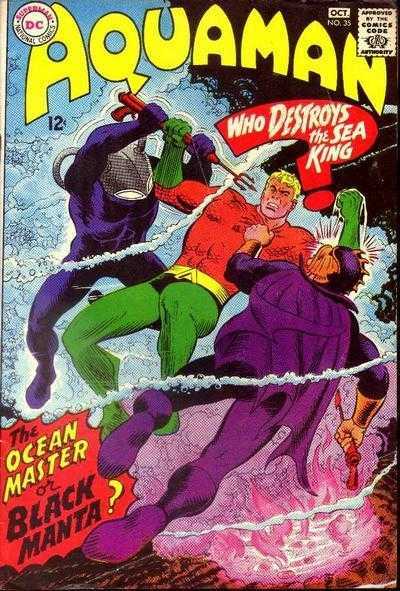 Aquaman, Ocean Master, and Black Manta… and Nereus??? The last “big push” spec is dedicated to a re-emerging Aquaman and a couple of classic villains: Black Manta and Ocean Master. 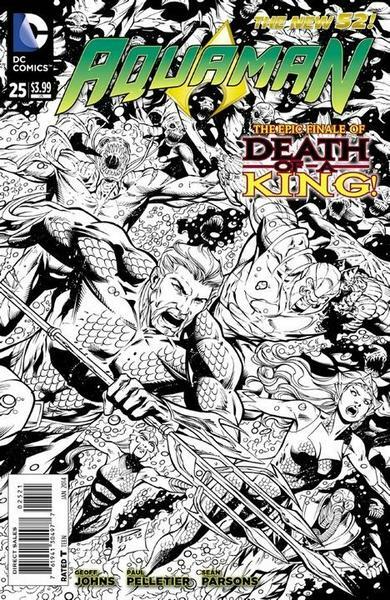 They are smack in the middle of all the Aquaman: Rebirth covers and promotion images. Plus, they are in line to play a key role in the DCEU. Books tied to these characters have risen in price in the past year and they could see another big bump depending on the storylines and if they become cast and featured in the movies. 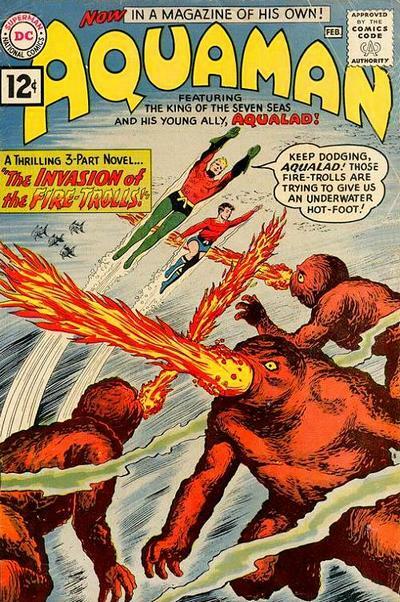 Aquaman’s keys are pretty well known: More Fun Comics #73 (1st appearance), Showcase #30 (1st common appearance, cover, and origin) and Aquaman #1 (solo title). The room for growth books that are more affordable for most collectors lie with the villains. Aquaman #35 (1st Black Manta) has slowly become a pricey book in high grade; he is likely to appear in the Aquaman solo movie and is the protagonist for the first Rebirth arc. 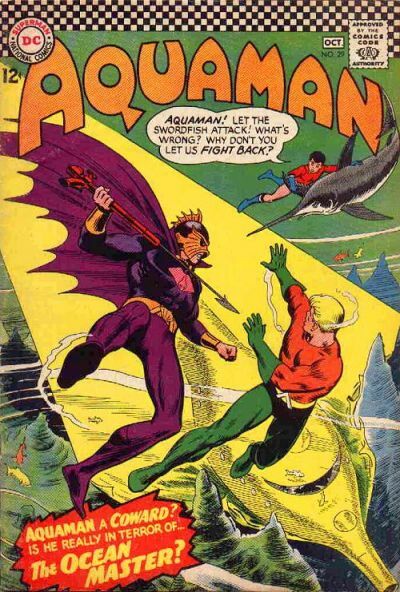 However, I recommend putting your money into an Aquaman #29 (1st Ocean Master/Orm). 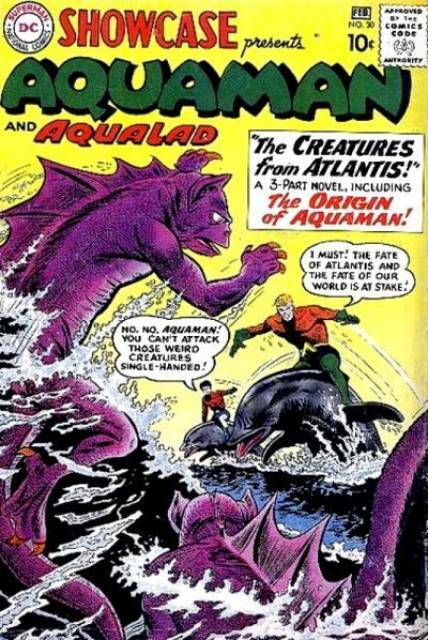 Currently a lower priced book than #35, Ocean Master was reintroduced and built up in the “Throne of Atlantis” story arc in the Aquaman and Justice League New 52 series. This arc has already been turned into an animated movie, and rumors are starting to swirl that he will be the protagonist as leader of Atlantis in either an Aquaman movie or even the first or second Justice League movie before or after Darkseid arrives for the true conflict. Either way, both of these books have a huge upside and room for growth as DC works to expand their presence in TV and film and solidify Aquaman and his rogues in books and on screen. 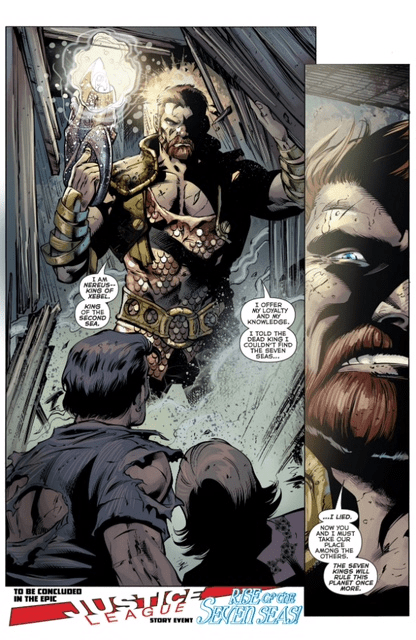 Also of note, in the DC Rebirth Previews Special, they bring back up the last page of Aquaman #25 and Nereus talking about the “Seven Seas” as a key moment for Rebirth in the Geoff Johns interview. 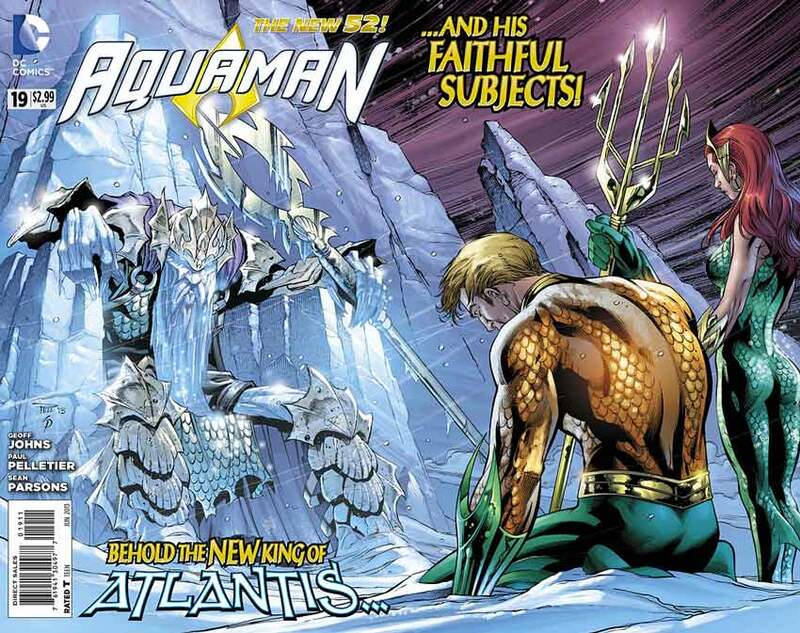 Aquaman #25 was Johns’ last issue on the title, and this cliffhanger has been dangling for over two years now. Johns knows how to play out a long story (again, see his ENTIRE decade long Green Lantern run or his tease of Jessica Cruz two years ago), and I for one look forward to this. Nereus also happens to be Mera’s estranged husband who ordered her to seduce and turn on Aquaman apparently, so with her casting in the movie, his appearance has a slim possibility of showing up there as well. 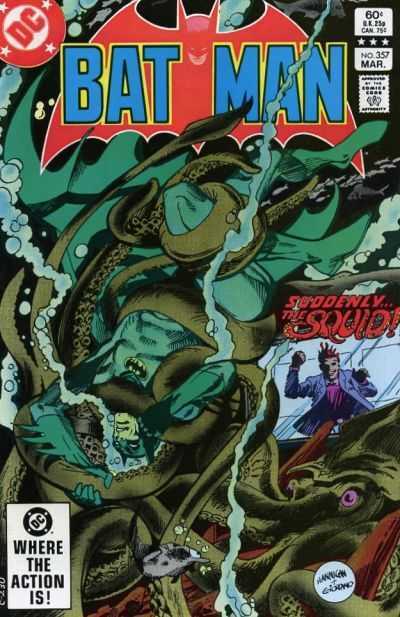 His first appearance was in Aquaman #19 of the New 52 series, and a dollar bin find for now, so feel free to grab one. 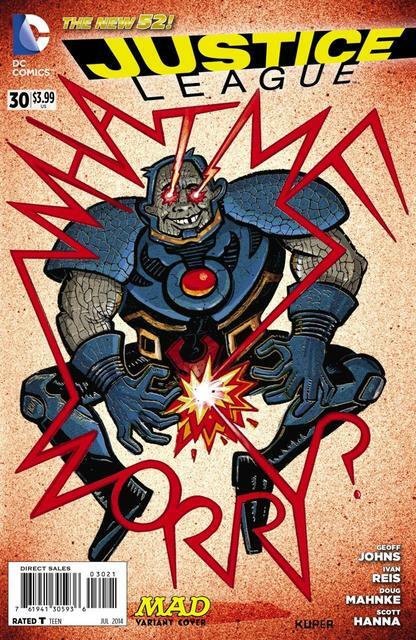 Once again, however, another Alfred E. Neuman style cover has ruined another variant worthy issue. There’s one more character I expect to receive a HUGE boost, but I will save that for the closing article. 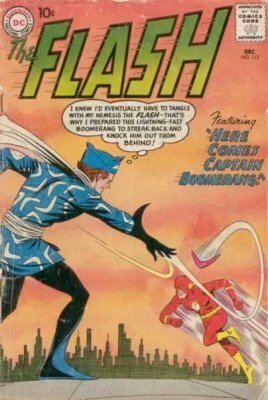 Next time, we will address characters thrown into new situations, costume changes, and upcoming 1st appearances to be on the lookout for. Until then, enjoy your week and happy hunting! Thanks guys, happy you’re enjoying it! Jessica Cruz never actually appears in Green Lantern #20 her name is just mentioned and shows her one of her hands which I do not even think counts as a cameo. Her Justice League #30 appearance is one frame and she does not speak so also a cameo. So Justice League #31 would be her first full appearance .With Justice League #34 selfie variant and regular cover has her first covers I mean she is in the light on the regular cover on #31 she is just not fully visible. Which one are you speculating? I am sticking with Justice League #30 and #31 and both 1:25 variants as they are still reasonable and still can be found in the wild. I’m just curious to see how CGC and CBCS start logging it when they start including her in the tab info. I think your logic is concrete, but ultimately that will play a part in how they are valued down the line. GL #20 CGC does not mention Jessica Cruz on the tab. She is mentioned in it but not shown. 1st apperance is JL #30.. But he does make a point about a single frame. Great read. 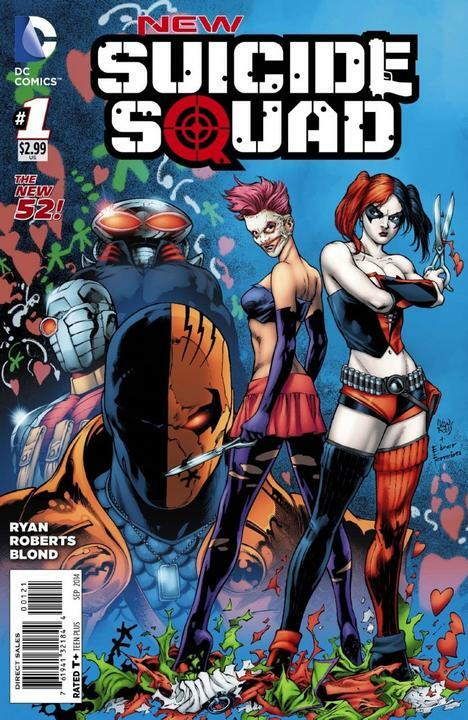 Jim Lee + suicide squad =bada$$. 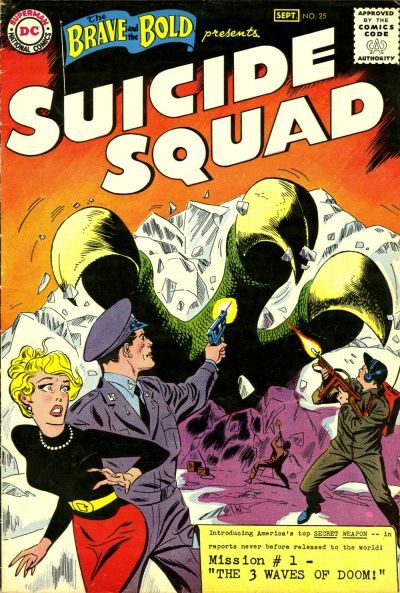 I’m thinking the character on the Suicide Squad cover is Waller. The lips look feminine to me. The bottom one is Waller. Not sure who the other above her is. Great indepth article! Looking forward to the next installment.